12 BATH BOMBS 3.2 OZ/EACH + BONUS IN EVERY BOX SMALL YELLOW RUBBER DUCK! 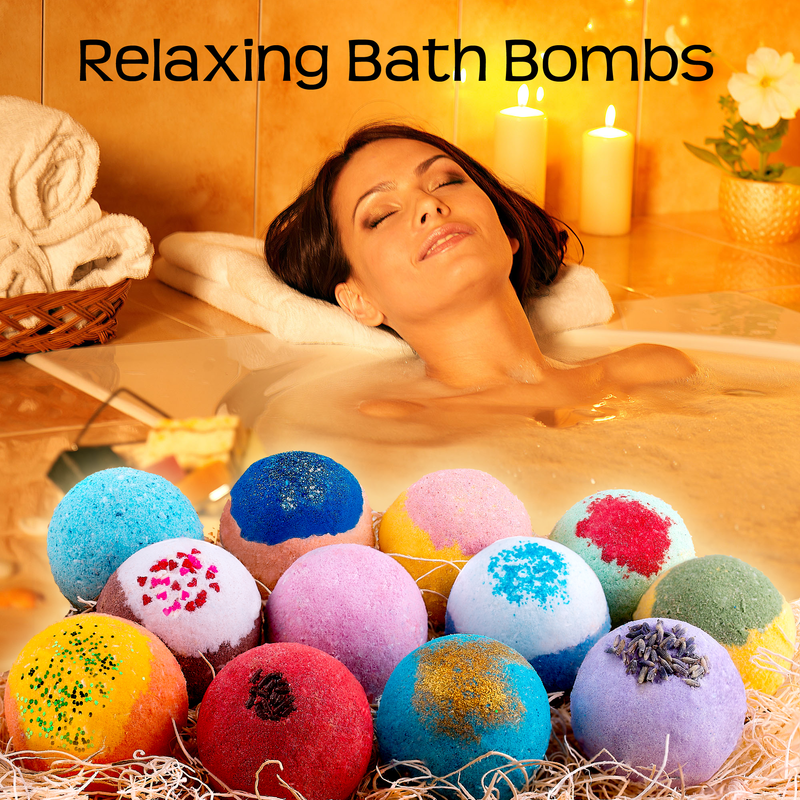 HANDMADE IN THE USA, FLORIDA! 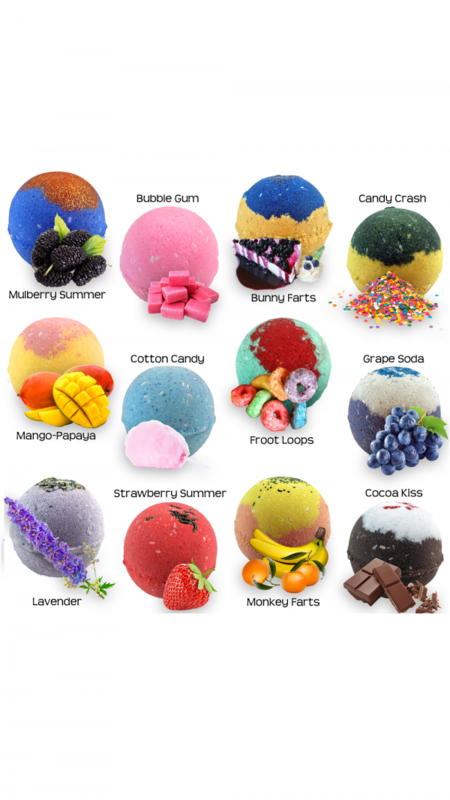 FRESHLY MADE IN SMALL BATCHES! 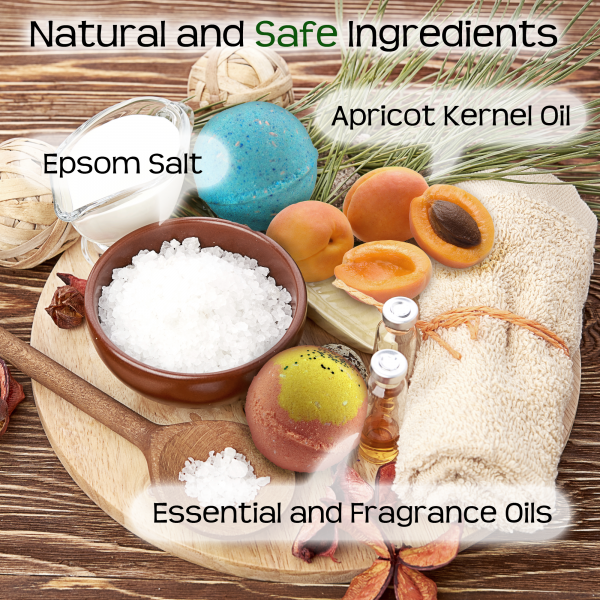 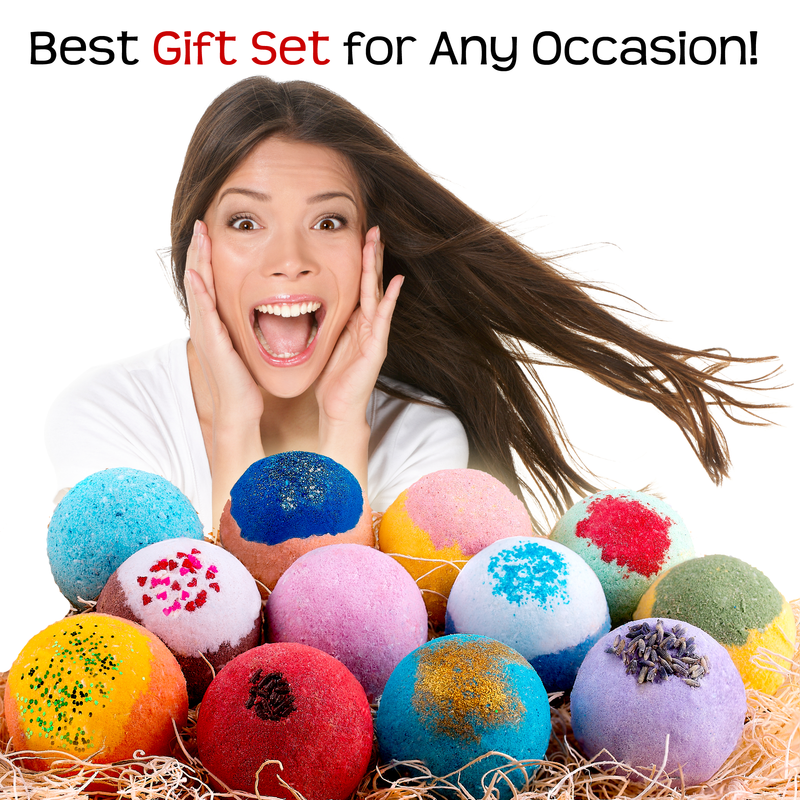 TOP-RATED BATH BOMBS SET: Our bath gift set is made of natural ingredients including organic essential oils, fun bath bombs do not cause an allergic reaction and are harmless for kid`s health. 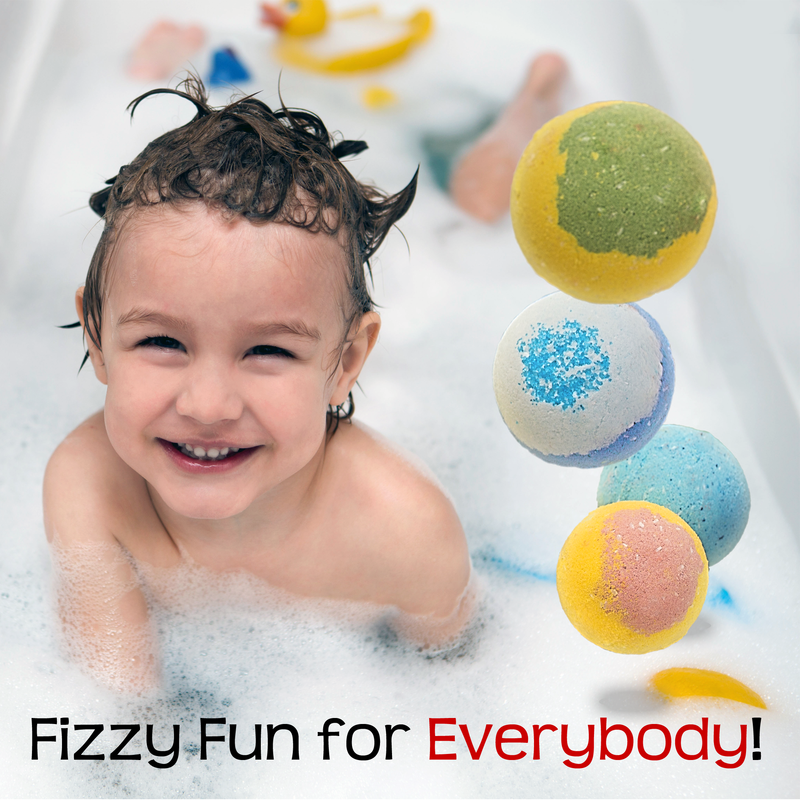 May the fun during bathing with our children bath bombs be safe! BATH FIZZY EXPLOSION OF COLOR AND SMELL: Each kid bath bomb reveals bubbly foam. 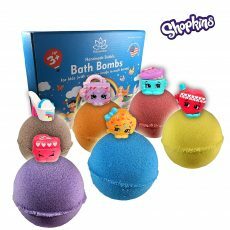 Our lavender bath bombs make the water bright and colorful and fill the room with delicious aroma – your kids will be delighted and happy! 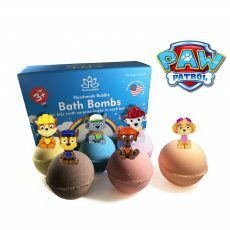 CHILDREN’S BATH BOMBS GIFT SET: This kit of multi-colored bath bomb and bubble bath bombs will be a great bath bombs gift set for kids – they will adore bathing with our vegan bath bombs! 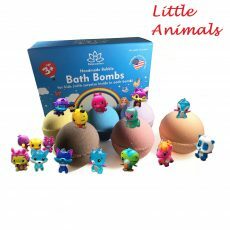 MADE IN USA WITH LOVE: We produce our “Relaxcation” all natural bath bombs and handmade bath bombs especially for kids of age 3+. 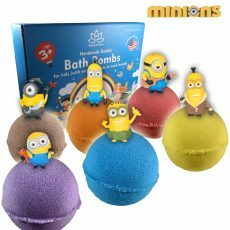 We cover our bath bomb kit for kids and bath bomb kit for teens with 30 days money-back guarantee.